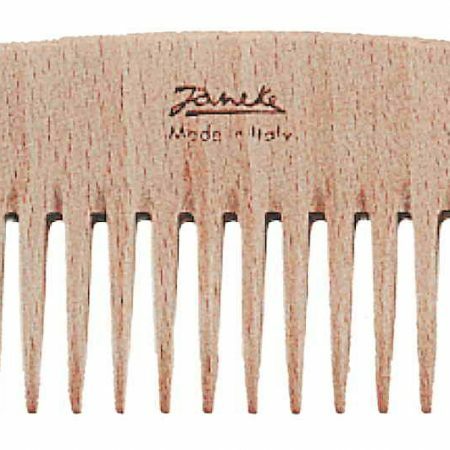 For people who prefer simplicity and natural materials. 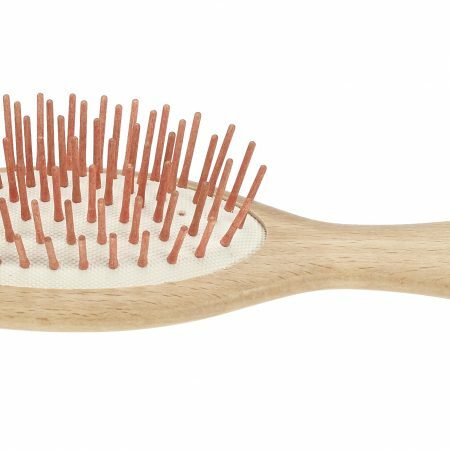 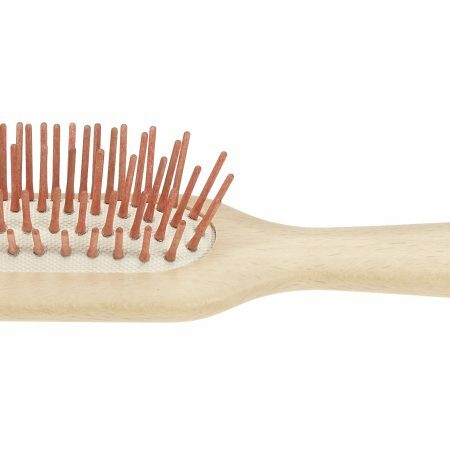 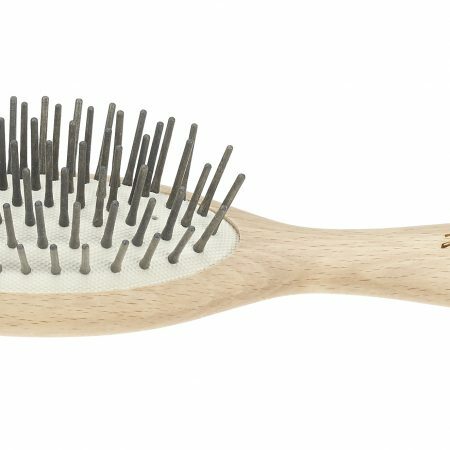 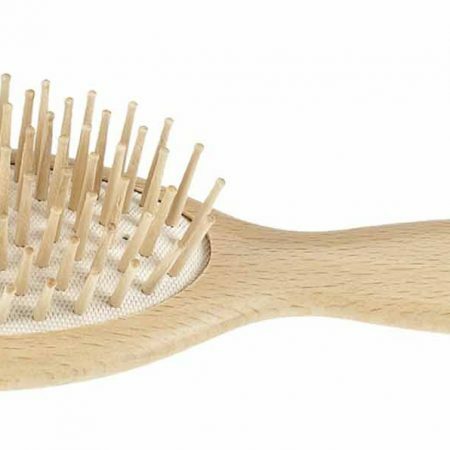 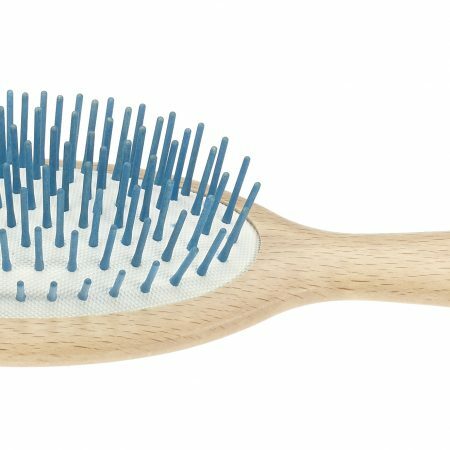 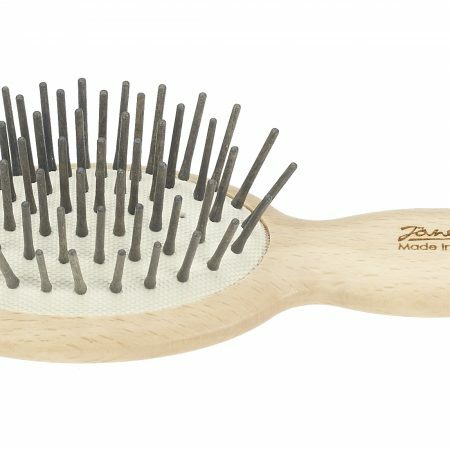 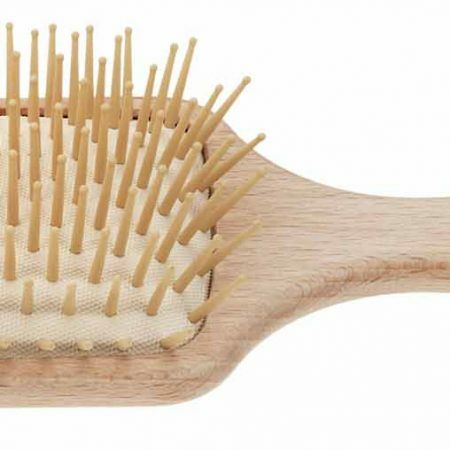 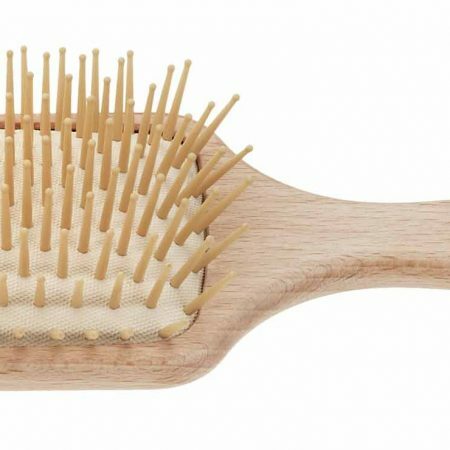 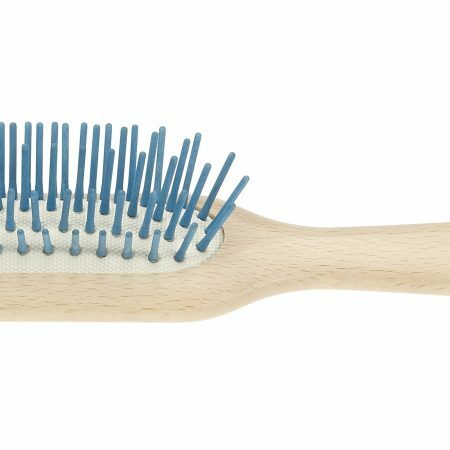 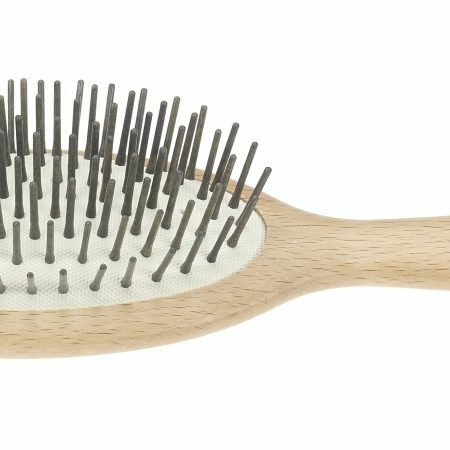 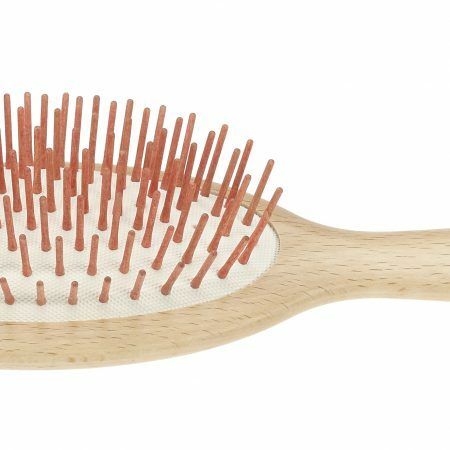 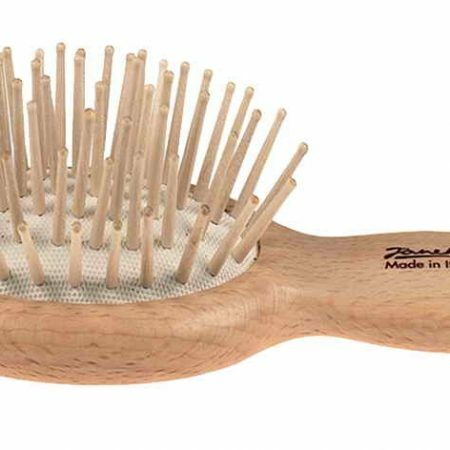 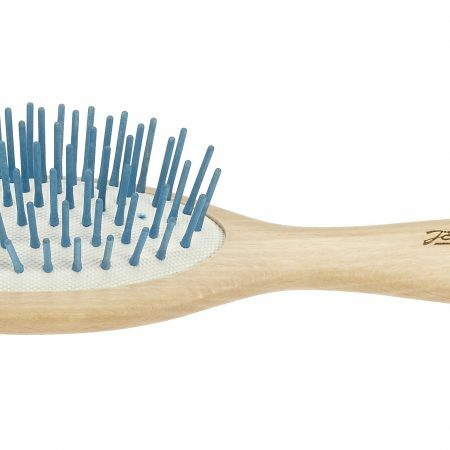 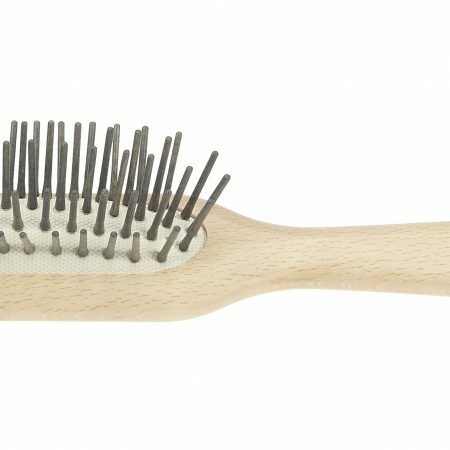 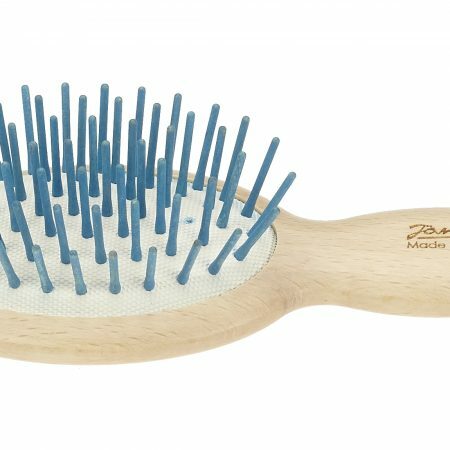 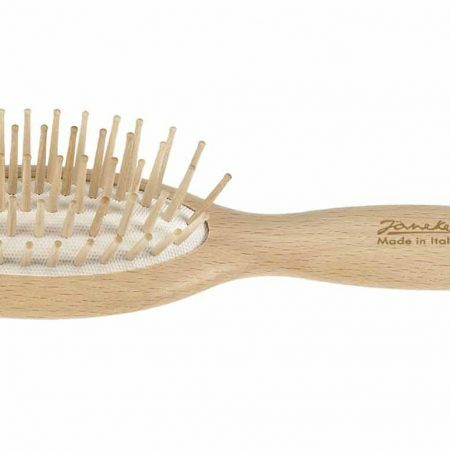 a broad range of brushes and combs hand-crafted and with rounded points that are kind to the skin. 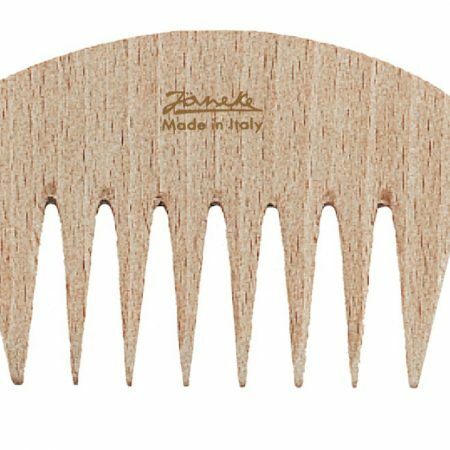 They are made of beech sourced from europe, america and japan. 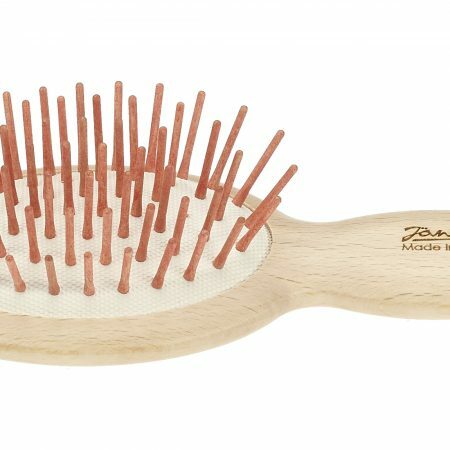 Each product is completely natural and made in pursuit of a sustainable planet.